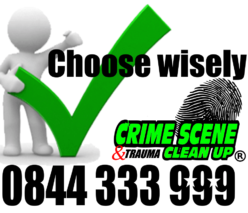 and the installation of simple effective security measures such as deadlocks, window locks and security grills. 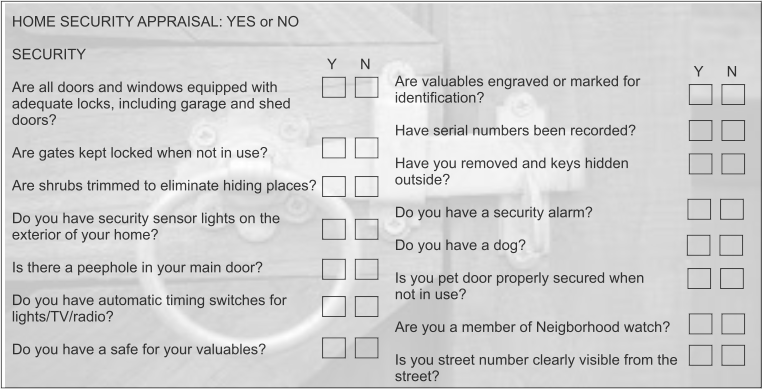 With every ‘yes’ you tick your home becomes more burglar proof. Other tips to help secure your home. • Fit an approved meter box with a viewing window. Contact your electrical supplier for further information.